Preserve your wealth with precious metals! Ready Coins is a privately owned company that helps individuals and families diversify and protect their wealth with precious metals. Through our website, publications and expert Specialists, Ready Coins offers a wealth of precious metals market perspective. At Ready Coins we are dedicated to helping our customers get the most out of their purchases, which is why we offer the option of purchasing gold and silver in at discounted prices. 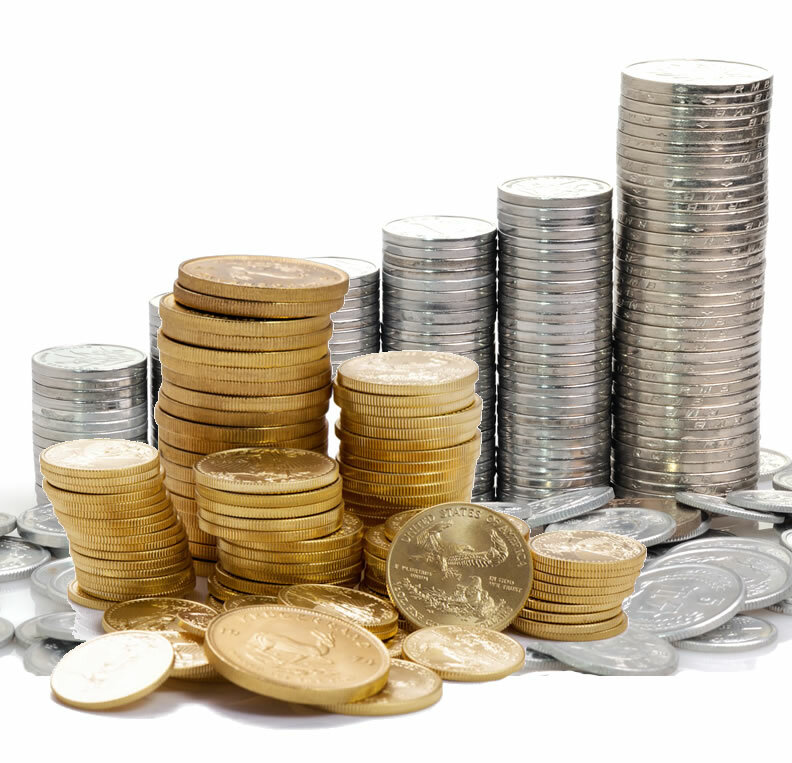 Buying gold and silver offers multiple benefits. From a wealth preservation standpoint, purchasing allows you to take advantage of wholesale prices, similar to buying gold and silver from large distributors. In this way, customers can get even lower prices per ounce and maximize their buying power. Store your precious metals in the Ready Vault. Through our global conglomerates and strategic partnerships, we offer a full network of services for gold and silver bullion enthusiasts at every level, from home collector to hedge fund manager. 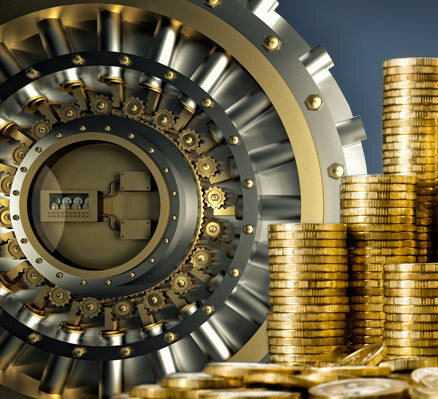 Ready Vault is the latest innovation in our network, created to bring even further flexibility and convenience to the online gold and silver bullion trading world. At Ready Coins we understand the modern trader and the importance of having options. We focus on security, quality and flexibility, the three essential components required to meet the needs of the informed, tech-savvy investors in the modern precious metals market.